Slovakia is an exciting Schengen country with lots for adventurers, culture seekers, and nature lovers alike. There are cities with impressive architecture and medieval centers. Charming towns like Banska Stiavnica and Trencin are fabulous to explore. There are castles and museums, spa towns, and stunning national parks. There are also interesting and fun festivals and celebrations happening throughout the year making Slovakia an ideal place to go all year round. In this article learn more about how to apply for Slovakia visa at the Slovak consulate in Los Angeles, California, Slovakia visa appointment booking, Processing time at the Slovakia visa application center, flight itinerary for Slovakia visa, hotel bookings for Slovakia visa, Schengen travel insurance for Slovakia visa application, and Slovakia Visa Application Process at the Los Angeles Consulate. 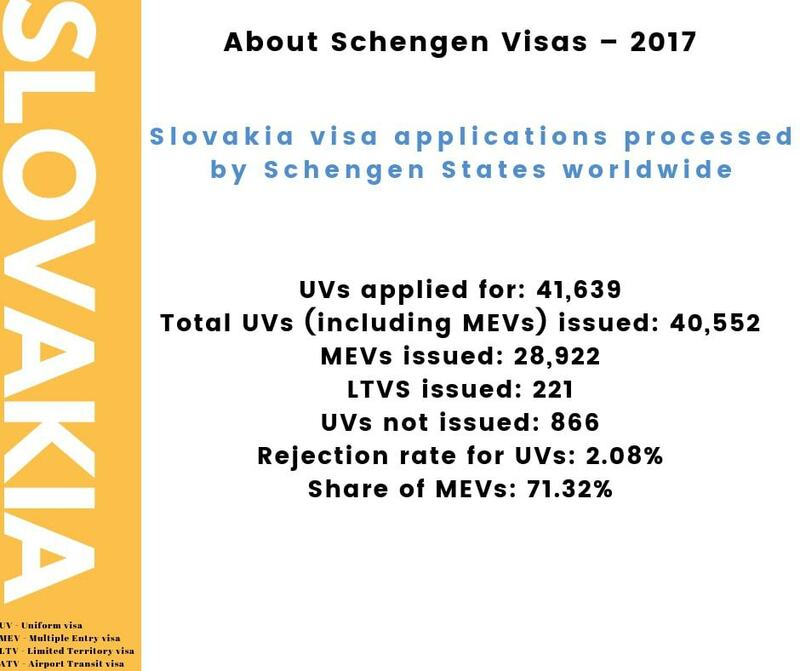 In 2017, there were 41,639 Schengen visa applications received worldwide. 866 were rejected. 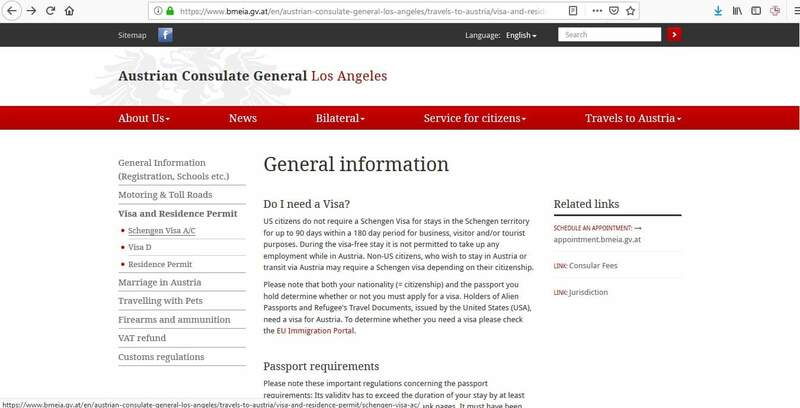 There was no data for the number of applications received from the consulate in Los Angeles. If you are planning on visiting Slovakia, you may need a visa to enter the country. 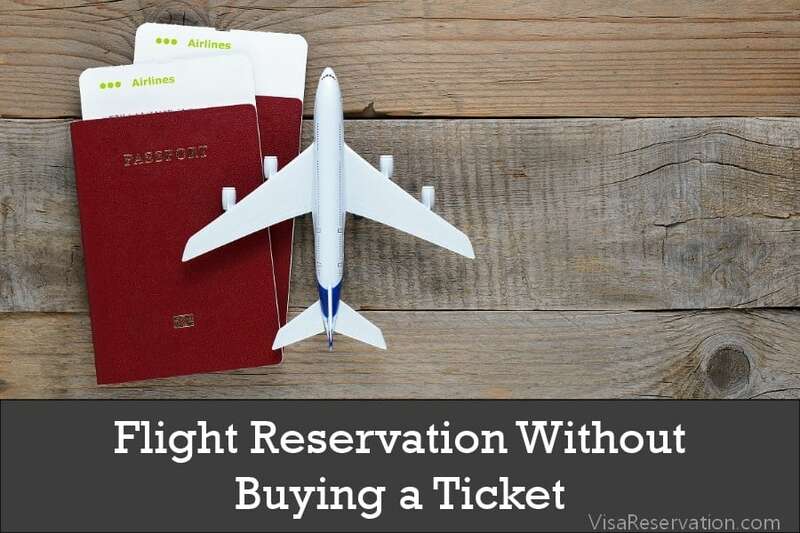 If you are a US citizen, you do NOT need a visa as long as the duration of your trip is no more than 90 days. 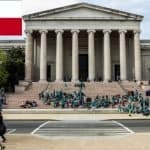 If you are not a US citizen, but you live in the US on a permanent basis, you DO need a visa for Slovakia. 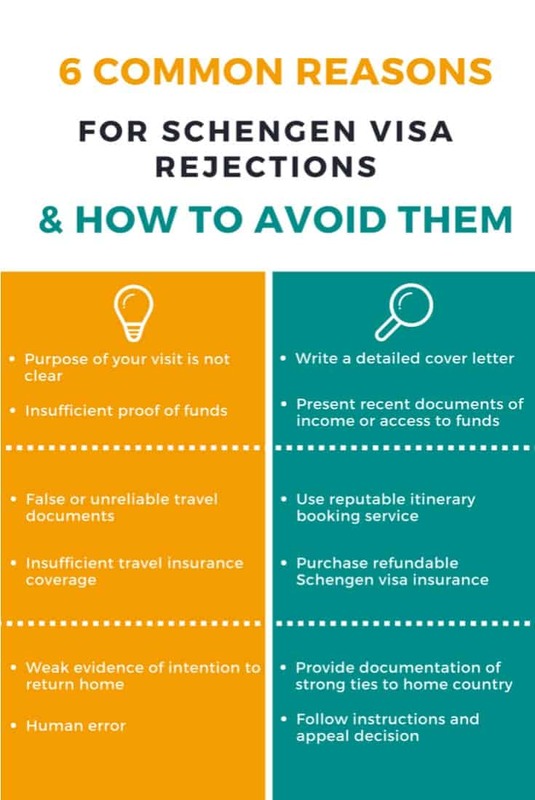 You have to make sure you apply at the right Slovak embassy and consulate. If you live in the following areas, the Consulate General of Slovakia in Los Angeles was the visa office that dealt with visa applications up until 2015. 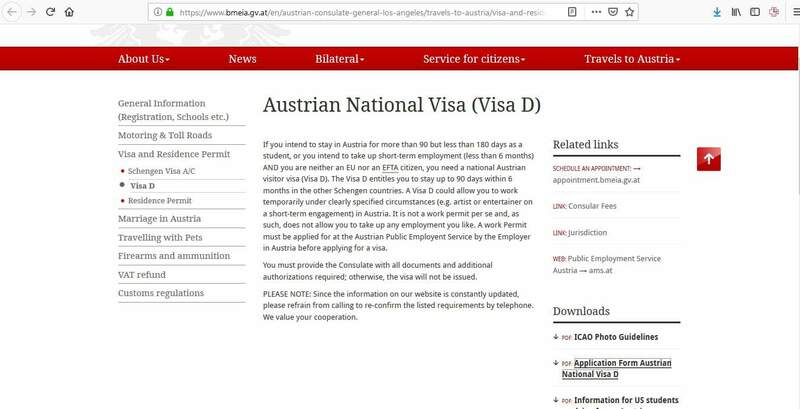 However, it is the Austrian Consulate General in Los Angeles that now deals with Slovakia visa applications for residents of the above areas only. 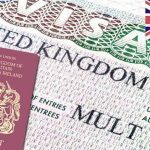 Visa applications are processed within 15 days, but some cases could take as many as 30 days. You can apply up to 90 days ahead, so you should do so well in advance of your trip. Please note, applications that are submitted more than 90 days ahead will NOT be accepted. You’ll then be able to print the form and complete it. The next thing you need to do is to make an appointment in order to submit your visa application to the consulate. Finally, you can proceed to make a suitable appointment. You will receive an email confirming the date and time. The next step is to prepare the relevant documents for your visa application. If there is anything missing, the consulate will not accept your application, so check their website before you begin. There are document checklists which you can use to refer to and check each item off. You must also provide original documents AND photocopies of everything, so don’t forget to do that! When you go to the consulate for your appointment, arrive early and remember to take all your documents. That way, you can be sure that your appointment won’t be rescheduled. It’s also a good idea to dress smartly in order to make a good impression. Have you traveled to Slovakia before? What do you know about Slovakia? 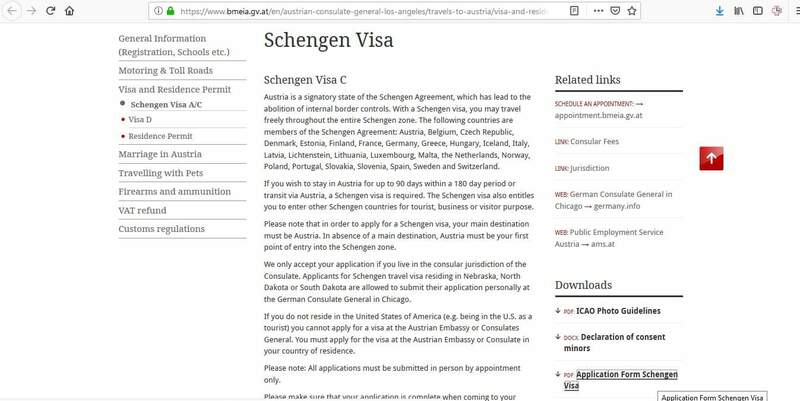 Do you know anyone in the Schengen area? If you get asked any questions, simply answer them politely and truthfully. You will also pay the fee for your visa. You can pay by cash only. 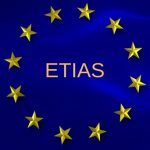 If this is your first time applying for a visa, you will have to provide biometric data, however, if you have applied before, your data may be reused as long as it is within a 5 year period. When the consulate has reached a decision, you can either collect your passport from their office or you can arrange for it to be mailed back to you. Then, you’ll soon be flying off on your amazing adventure to Slovakia!